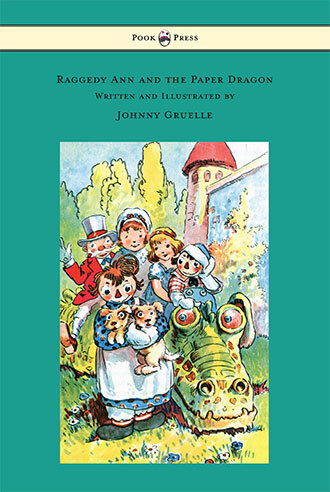 Johnny Gruelle was born ‘John Barton Gruelle’, on 24th December 1880, in Arcola, Illinois, U.S.A. He was an American artist, political cartoonist, children’s book author, illustrator and songwriter. 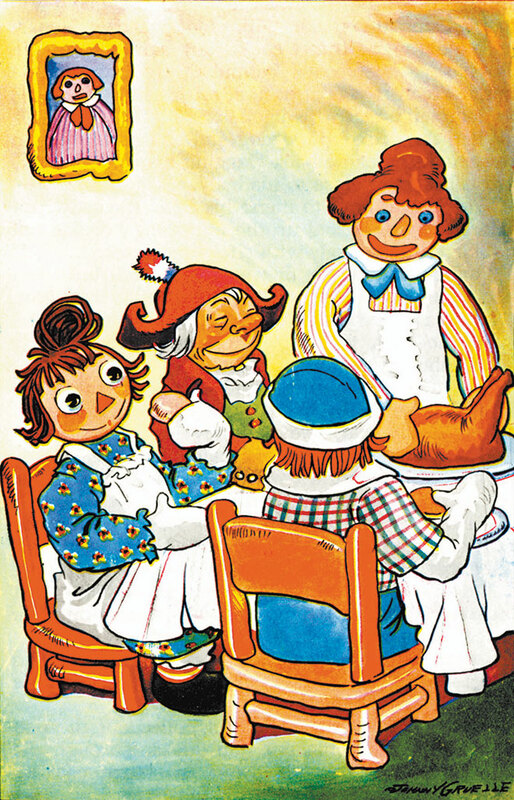 Gruelle is best known as the creator of Raggedy Ann and Raggedy Andy. At the age of two, Gruelle moved to Indianapolis, Indiana, where his father Richard Gruelle (1851 – 1914) came to associate and exhibit with the ‘Hoosier Group’ of painters. The ‘Hoosier Group’ was a group of Indiana Impressionist painters working in the late nineteenth and early-twentieth centuries, primarily known for their renditions of the Indiana landscape. 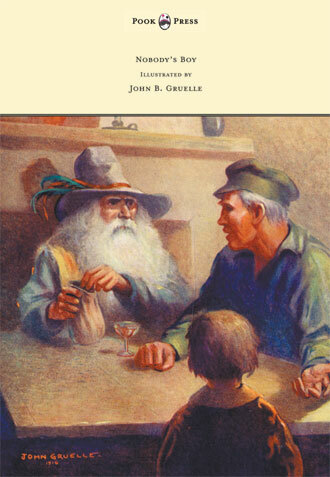 This early artistic upbringing had a great effect on the young Gruelle, with legendary figures such as the best-selling poet and author James Whitcomb Riley (1849 – 1916), being regular guests at their home. John Gruelle’s cartoons first appeared in print in the Indianapolis Star in 1905. From 1906 to 1911, his cartooning work appeared in many newspapers, usually signed as ‘Grue’, including the Toledo News-Bee, the Pittsburgh Press, the Tacoma Times, and the Spokane Press. After he beat 1,500 entrants to win a cartooning contest sponsored in 1911 by the New York Herald, Gruelle created Mr. Twee Deedle, which was in print from 1911 to 1914. One day, Gruelle gave his daughter (Marcella) a dusty, faceless rag-doll – which she had found buried in the attic. He drew a face on the doll and named her Raggedy Ann. Marcella played with the doll so much that Gruelle figured other children would like the doll too. 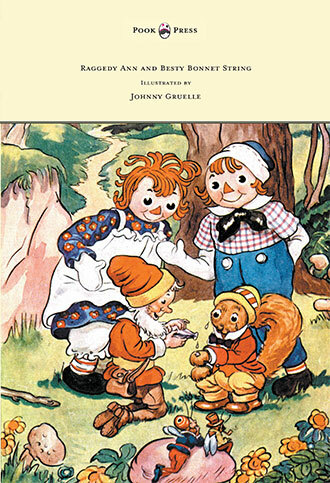 This was the birth of Gruelle’s emblematic piece of Children’s literature. 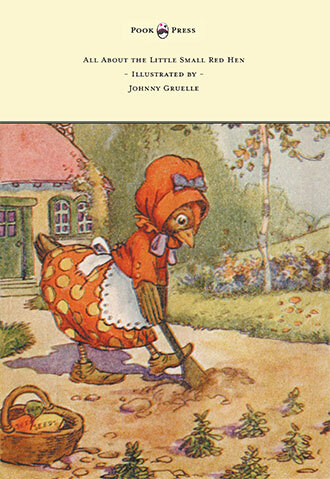 All About the Little Small Red Hen, Johnny Gruelle, 1917. Raggedy Ann in Cookie Land, Johnny Gruelle, 1918. Gruelle’s Raggedy Ann doll’s U.S. Patent was dated 7th December 1915. 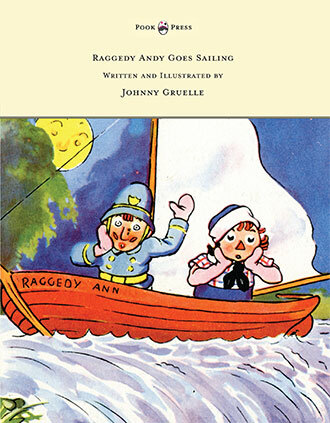 Three years later, in 1918, the ‘PF Volland Company’ published Raggedy Ann Stories, and Gruelle went on to create an extremely popular series on the same theme, as well as a further collection of Raggedy Ann dolls. These became Volland’s major source of revenue. 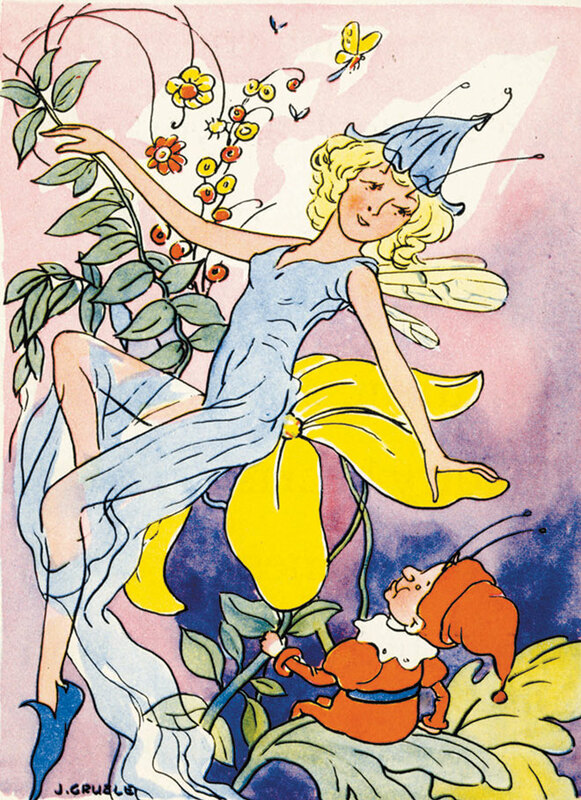 Gruelle was an extremely talented illustrator as well as author, and often had such confidence in his designs that he would create the final ink work without first sketching in pencil. One such example is his masterful, Nobody’s Boy – illustrations for Hector Malet’s Sans Famille. Possessed, with a heavy countenance, and … with the only thing he would bear to have near him as a reminder of Marcella a rag doll. 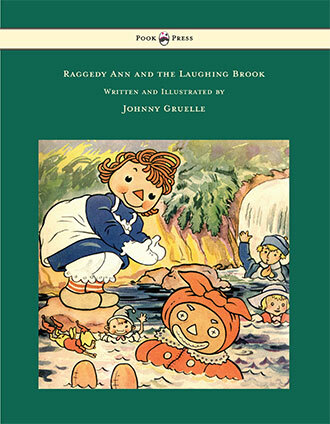 Aside from the books and dolls, Gruelle also wrote songs on the ‘Raggedy Ann’ theme. His ‘Sunny Songs’ were set to music by William H. Woodin (1868 – 1934), who in 1933 was appointed Secretary of Treasury under Franklin Roosevelt. 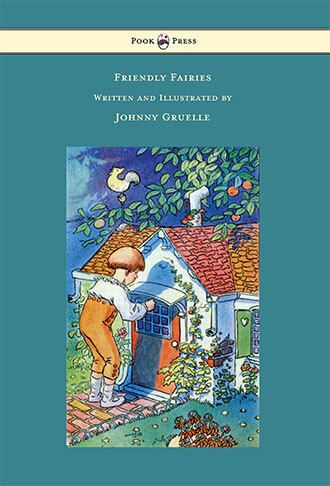 Gruelle lived in the Silvermine section of New Canaan, Connecticut, where the dolls were first mass-produced, and later moved his home and company to neighbouring Wilton, Connecticut. He spent a year in Ashland, Oregon, from 1923-24. Gruelle had a long-standing heart condition, and died from this ailment in Miami Beach Florida, on 8th January 1938. He was fifty-seven years old. 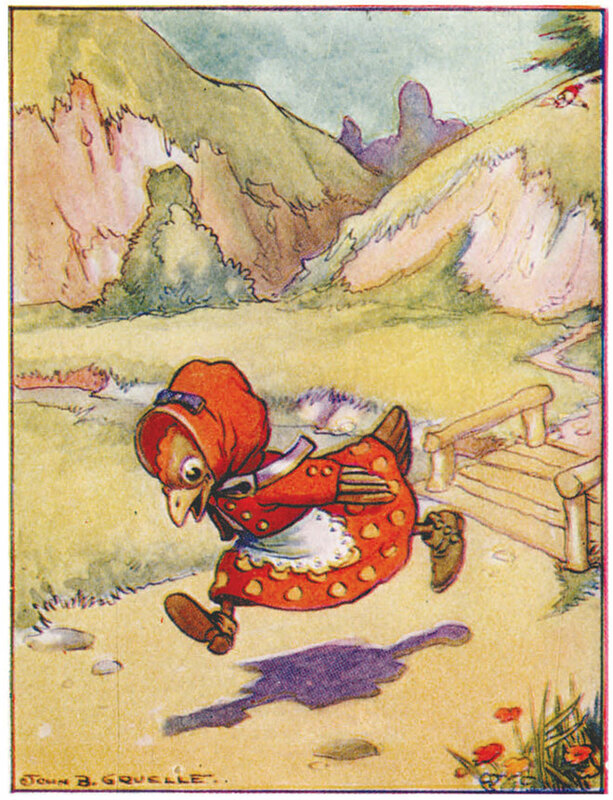 Raggedy Ann and the Hoppy Toad, Johnny Gruelle, 1940.